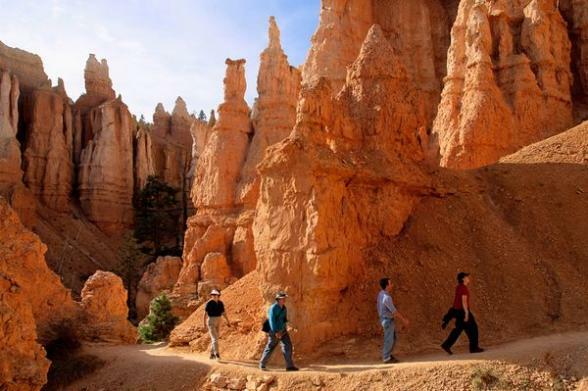 This fly-drive holiday offers the very best of Arizona and the Canyonlands and even includes a section of the iconic Route 66. 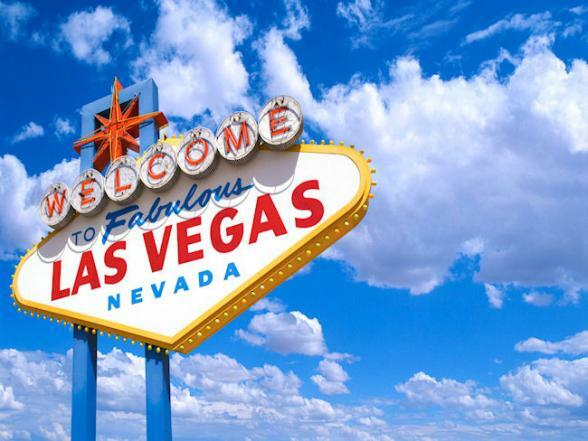 Experience the bright lights of Vegas then head out to some of America's most famous landscapes, including Zion National Park, Monument Valley, the mighty Grand Canyon, and the 'Most Beautiful Place on Earth', Sedona. Viva Las Vegas! Depending on flight times, you'll either arrive late afternoon or evening. 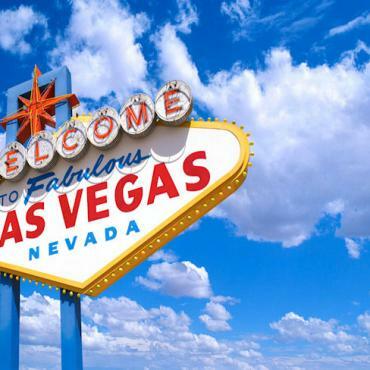 Once you see the neon spectacle that is the Las Vegas Strip, you'll have your second wind and be ready to explore. Each hotel has it's own theme and is a destination in its own right. People watching doesn't get any better and there are is no end to the amount of entertainment, dining and shopping options. We'll help you decide where you want to spend your time before you go, so you don't waste a minute. 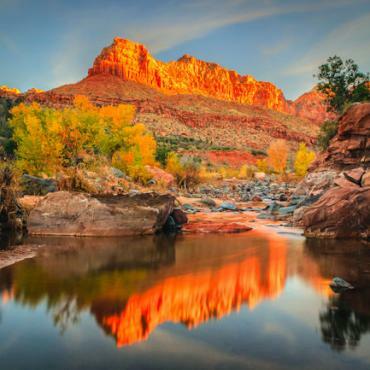 In Zion National Park you will find a stunning mix of soaring mountains, riverine forests and cascading waterfalls. 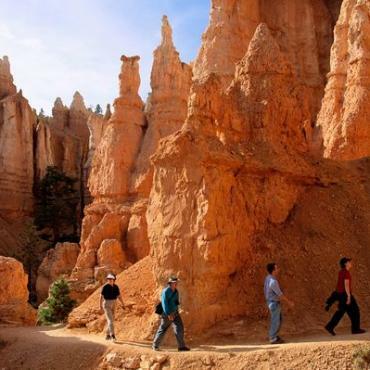 There are plenty of hiking trails on offer to suit every ability. Or just sit back and take in your tranquil surroundings. 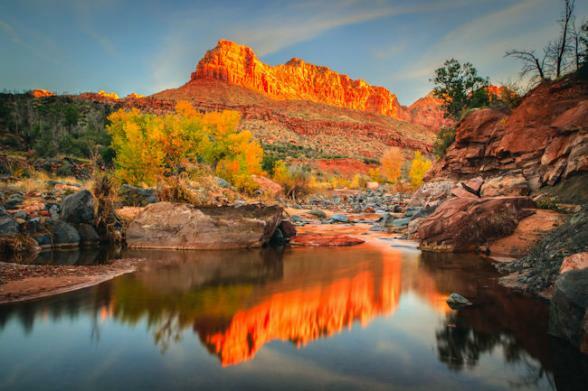 Zion Canyon is the centrepiece, a lush oasis that feels a world away from the madness of Las Vegas. Zion National Park is one unique sight! An amazing 8,000 feet above sea level, it's lined with rock formations best described as pillars (official name - hoodoos), caused by thousands of years of erosion, The visitor centre offers plenty of information for visitors keen to learn more and there is a road that hugs the canyon edge with plenty viewing opportunities. 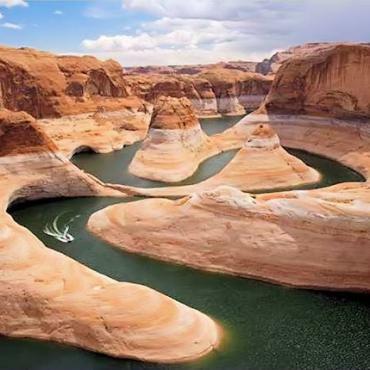 250 square miles of cool water, Lake Powell is in stark contrast to the dry desert surroundings with over 2000 miles of shoreline and finger canyons, perfect for secluded swimming or fishing. 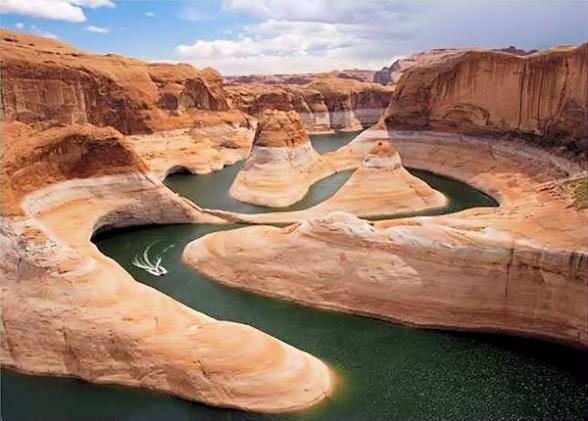 While here take a boat trip on the lake to Rainbow Bridge, the world’s largest natural bridge. 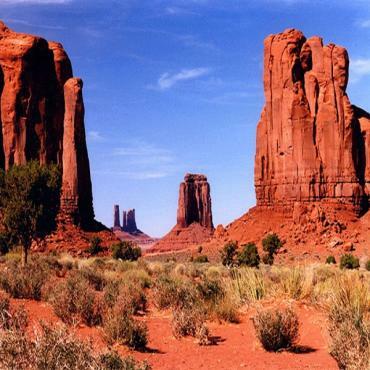 Part of the Navajo region, Monument Valley is a land of spectacular freestanding red rock buttes, towering pillars and spires rising out of the red sands. A good way of seeing more is to take a jeep safari with your very own Navajo guide. 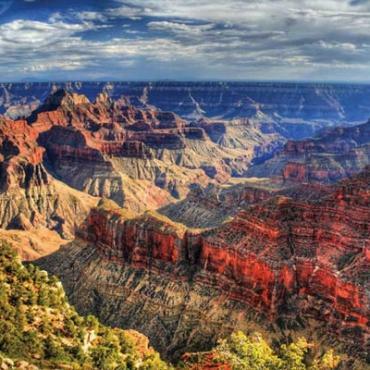 The one and only Grand Canyon is so vast it is hard to comprehend what you are seeing. 277 miles wide and 1 mile deep, this natural wonder must be seen to be believed. A flight over the canyon is highly recommended, as is a visit to the IMAX Cinema for an interesting history of the Grand Canyon. 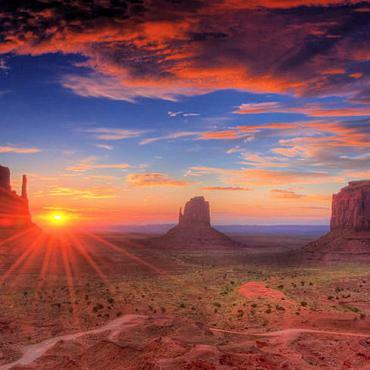 Plan to rise early to watch the sunrise over the Grand Canyon, a truly magical sight to behold! Today, your journey will take you through the Kaibab National Forest to the historic Route 66 town of Flagstaff. What you may not know is that Flagstaff played a significant part in man first landing on the moon! 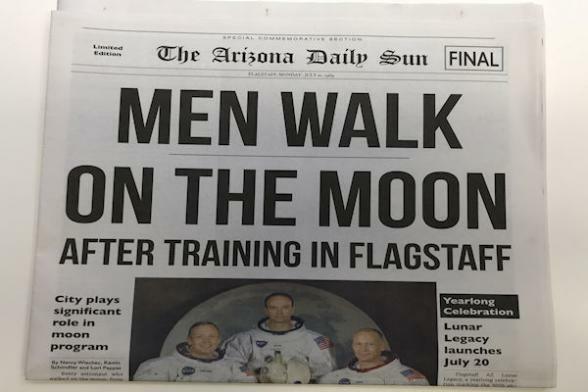 Flagstaff proved to be the ideal location for training astronauts. 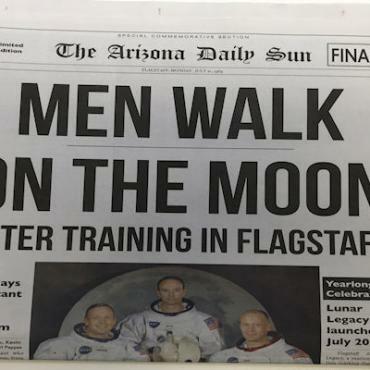 In fact, every one of the 12 astronauts who eventually walked on the moon trained in Flagstaff. The rocky depths of Meteor Crater and the cosmic views from Flagstaff’s dark skies provided the ideal place for lunar buggy testing, geology training, mission simulations and moon mapping. The 50th Anniversary of the moon landing occurs on July 20, 2019. For those of us old enough to remember, it was a remarkable time. Apollo 11 was launched by a Saturn V rocket from Kennedy Space Center in Florida. Neil Armstrong, Mission Commander and subsequently the first person to walk on the moon, was joined by Buzz Aldrin - Lunar Module Pilot and Michael Collins - Command Module Pilot. 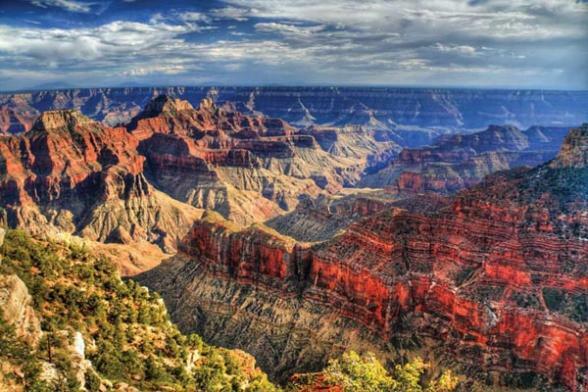 Fifty years on and you can immerse yourself in epic Apollo Mission moments in this area with visits to Meteor Crater, Sunset Crater Volcano National Park, Lowell Observatory, the US Geological Survey Astrogeology Science Centre and the Museum of Northern Arizona. For a leaflet on Flagstaff's Lunar Legacy, contact us here. 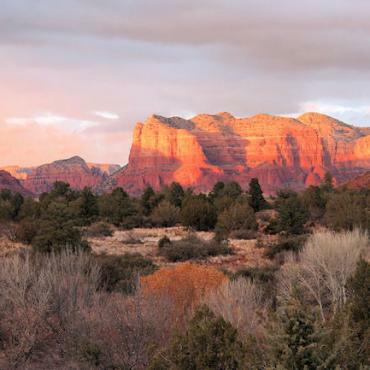 Nestled amid striking red sandstone formations at the south end of the 16-mile Oak Creek Canyon, Sedona is often described at the 'Most Beautiful Place on Earth', and referred to by locals as 'a cathedral without walls'. Here you can amble amongst the ancient red rocks, explore colourful canyons, evergreen forests and quiet oases. 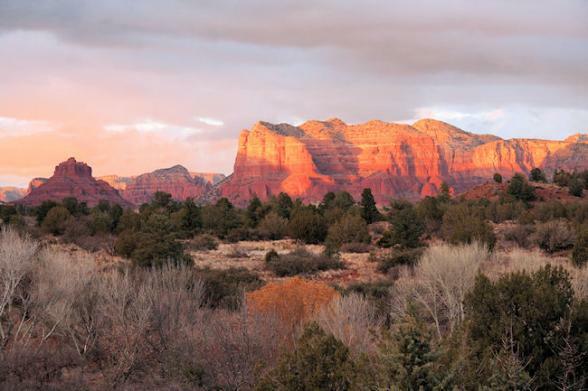 A Sedona must-do is a fabled Pink Jeep tours into the heart of its lofty monoliths, which Bon Voyage can pre-book in advance for you. 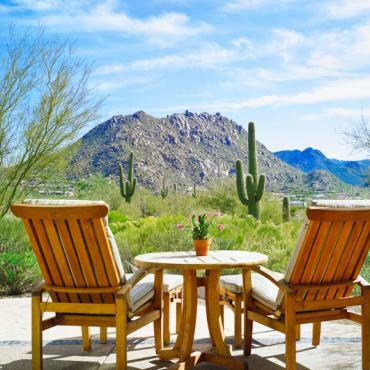 A suburb of Phoenix, and just 30 minutes from the airport, Scottsdale is a haven for people looking for the finer things in life. Top resorts, championship golf courses, retail therapy to rival New York City, luxury spas and some of the best dining and nightlife spots. 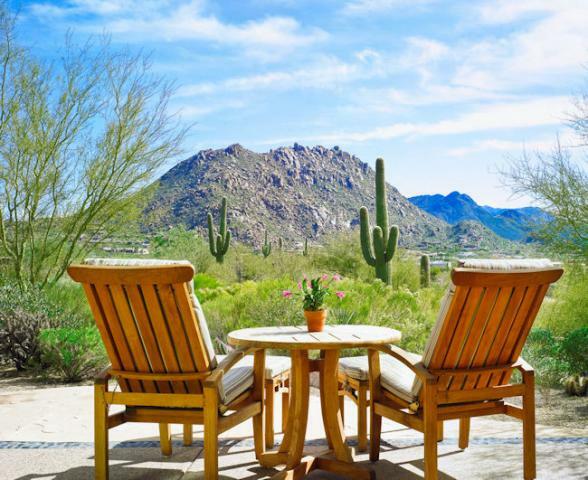 There are also plenty of natural hot spots and a hike in the desert terrain against a mountain backdrop is ideal. Today some time for some last minute relaxing by the pool before your afternoon return flight. 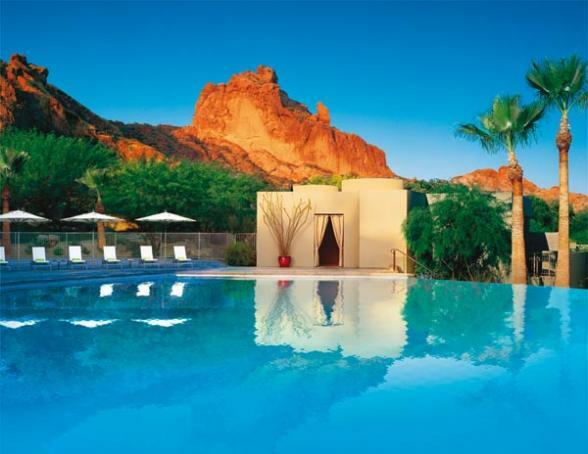 OR, you can extend your holiday and head even further south to Tucson, Tombstone and the quirky town of Bisbee. Maybe even some time on a ranch? 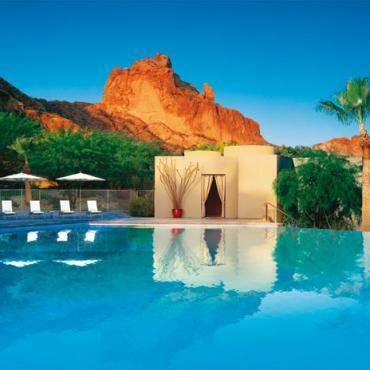 We adore Tanque Verde Ranch. 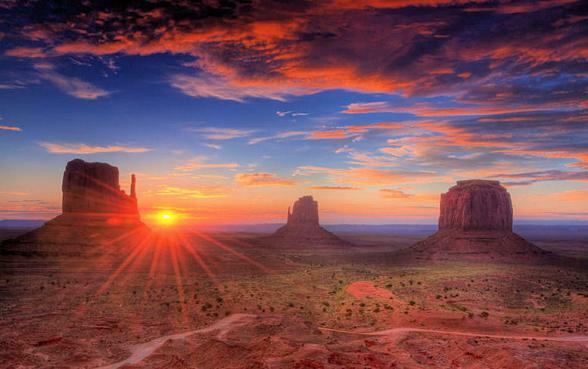 Give us a call, we'd love to help you create your ideal Canyonlands holiday.